Sommelier, Professor, Writer, Winemaker, Cavaliere, Insomniac, Fernet Enthusiast. Recognized as one of America's top wine professionals, Jon has done a little bit of everything in the wine business. As Founder & CEO of Second City Soil, Jon works with restaurants around the country on menu development, training, operations and better profitability. He also consults for wineries, suppliers, distributors and various global marketing agencies on growth and brand strategy in the Chicagoland area. 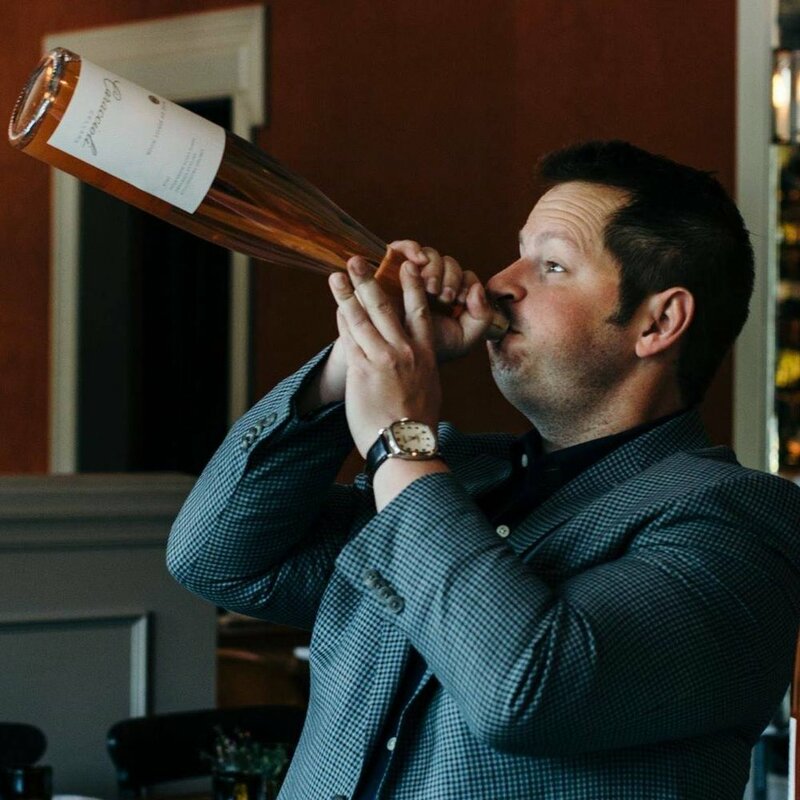 In 2018, Jon was named one of Food + Wine Magazine's Sommeliers of the Year. 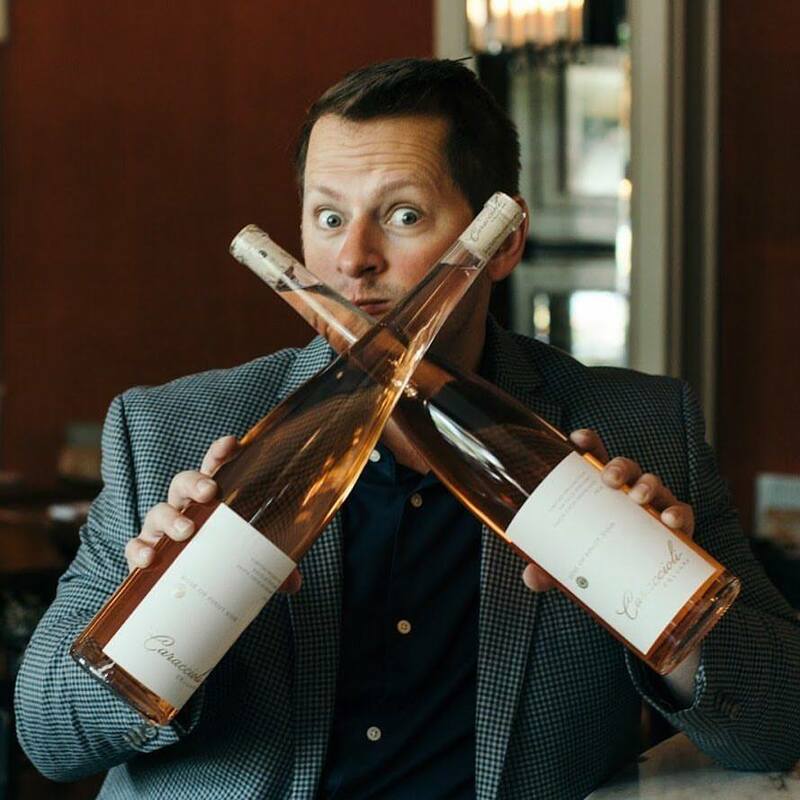 He has been recognized as one of Wine Enthusiast Magazine's "40 Under 40 Tastemakers", awarded International Sommelier of the Month by Riedel Crystal, a winner of multiple restaurant awards from Wine Spectator, featured in Forbes Magazine and in 2017 & 2018 received more stars from World of Fine Wine Magazine than any sommelier in the world. In 2015, he was knighted as a Cavaliere in SNODAR, a noble order in Valpolicella, Italy and has been dubbed Chicago's "Sommbassador". He is a Professor of Hospitality at Roosevelt University in Chicago. Jon founded Second City Soil in 2017.